José Luis García Expósito is a young man of 28 years old, born in Arahal, a village close to Seville, the capital of Andalusia, Spain. It is known throughout the area for his great ability to do a disco is full of atmosphere and energy. His passion for music is something that has small been blood.He started from the 18 years, tweaking your ears and developing current and classic music sessions. From the very beginning it became known his talent nato.Como dj has stood for mature audiences with commercial, popular music and new trends in the world of electronics. It also pleased his followers with themes of other styles and melodies.As a producer he has stood with his latest works, by putting them on sale in Beaport with different labels. Latin house, techno house trends make it to have a very particular style, placing catchy rhythms that make vibrate the body.Its popularity has increased and is becoming more demand, not only for his excellent work, if not for his great charisma and solidarity, qualities that teammates described him. 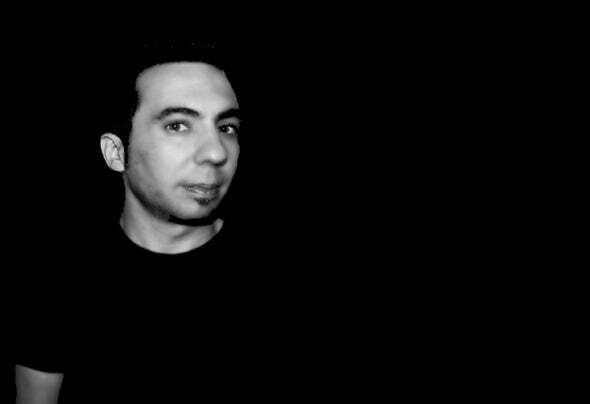 In pages like World of House or One Beat is recognized by being placed on the tops of downloads and listeners.In 2012, he has formed a group of Djs called WannaDanceMusic. This group of talented guys who collaborate with him on different jobs. They have been released in several corners of the country thanks to internet radios and soundcloud, tool up where his works.